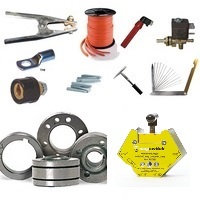 National Welding and Industrial Supplies - Welder Repair and Sales. 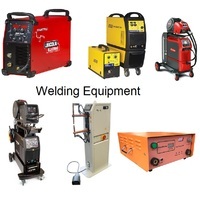 As the largest online supplier of welding equipment, we have MIG welders, TIG welders, Arc/Stick/MMA welders , spot welders, thermocouple welders , generator welders and gas welding & cutting kits for sale. 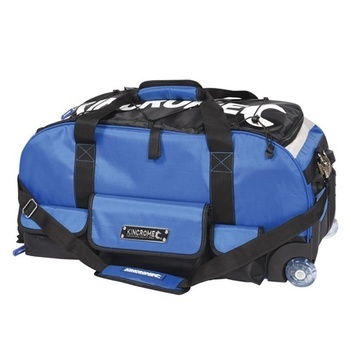 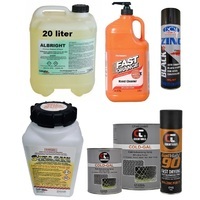 As a shopfront based in Wetherill Park, Sydney NSW buyers can be assured that we stock all critical products and can easily order anything in from our suppliers around Western Sydney. 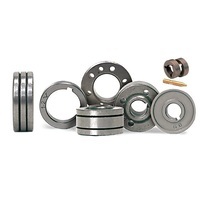 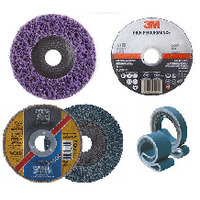 Of course, we also have the related welding consumables and equipment for all welding machines. 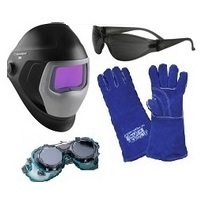 Make sure to carefully consider what welder is appropriate for your task and workshop. 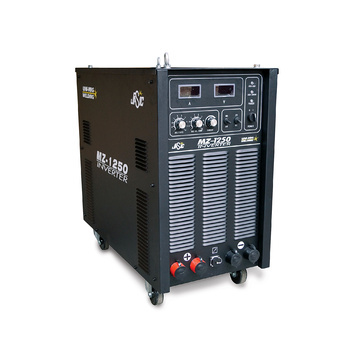 Single phase welders are often more suitable for home use, whilst three phase welders are more often used in an industrial settings. 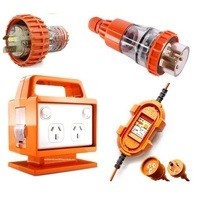 Another common decision is whether to use a conventional transformer or inverter welders. 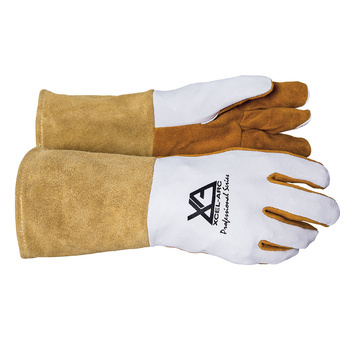 If you are planning to weld for a long duration make sure to check the welder’s duty cycle. 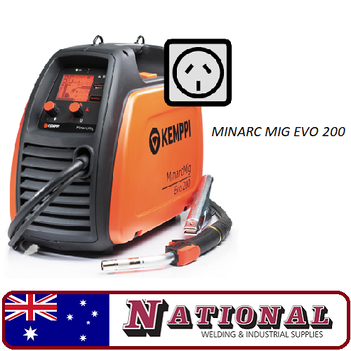 MIG welders need MIG welding wire to weld and it is equally important that you have the right gun for the job . 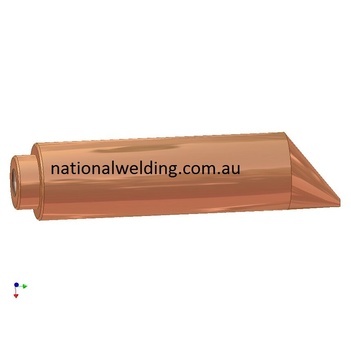 Our MIG gun spares section contains Bernard style Nozzles and Tip Holders. 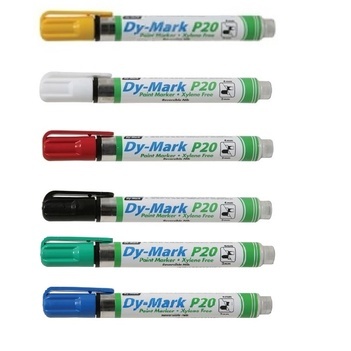 Binzel style contact tips, gas diffuser, liners, nozzles and tip holders. 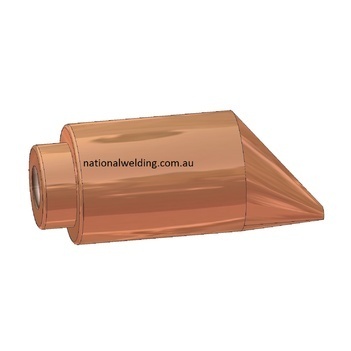 Tweco style insulators, contact tips, gas diffusers, liners and nozzles. 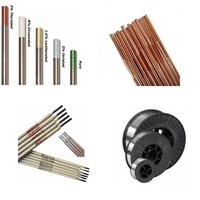 Use TIG Rods (also known as filler rods) for TIG welding and TIG Tungsten Electrode with our TIG welders for sale. 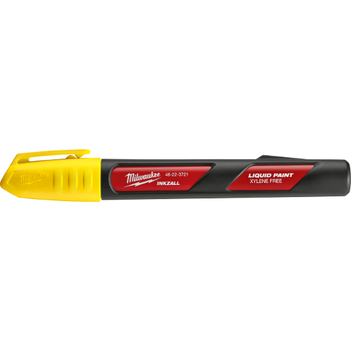 Our range of TIG torches includes the 9, 17, 18, 20 and 26 model TIG torches. 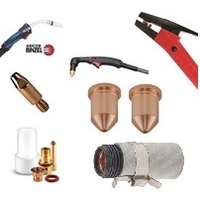 While our TIG torch spares department has the appropriate TIG torch body, black cap, collet, collet body, gas lens and gas body according to TIG torch series type. 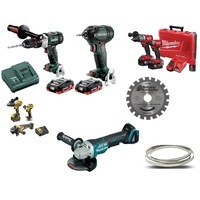 Remote foot and hand controls are also available. 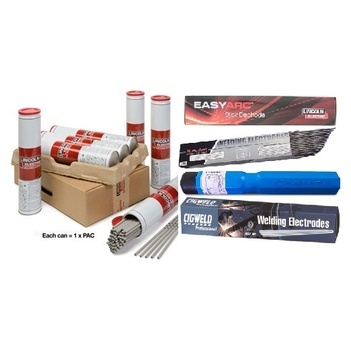 ARC/ Stick and MMA welders use Electrodes known as Welding Rods or Welding Sticks . 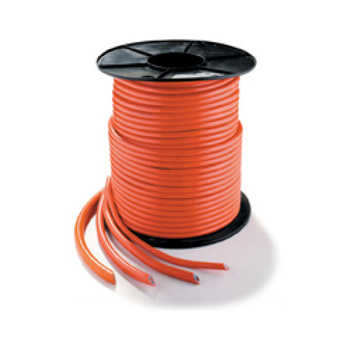 Instead of a gun/torch, an electrode holder can be used. 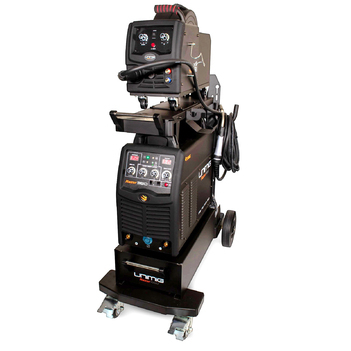 Spot Welders are often used to weld sheet metals together, the most commonly replaced parts are their tips or arms and other spot welder electrodes. 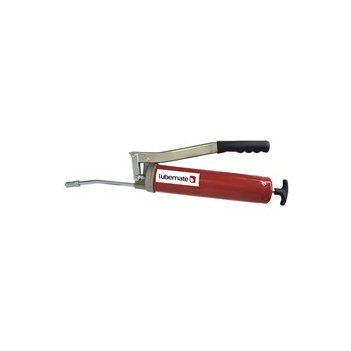 Our panel beating and smash repairs category has a range of dent pullers used for the repair of car bodies as well as a combination s pot welders and dent pullers . 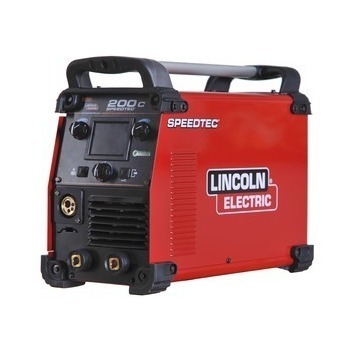 It also includes a range of welders that use inverter technology known as inverter spot welders. 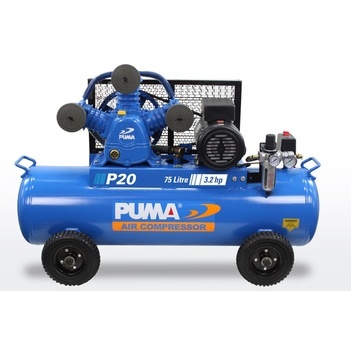 Our generator welders use consumables according to the welding process they adhere to. 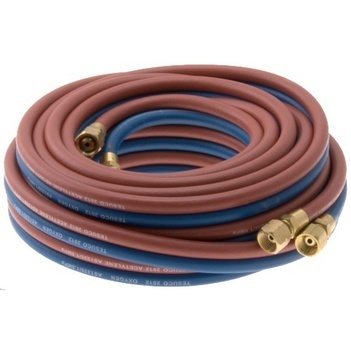 Gas welding is versatile and used for cutting. 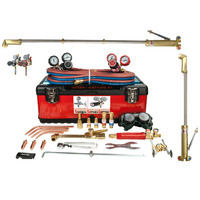 Our Gas Welding & Cutting section has a variety of attachments to complement any set. 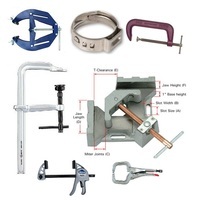 When handling different materials prior to welding a work clamp can help secure the materials, making it much easier to weld. 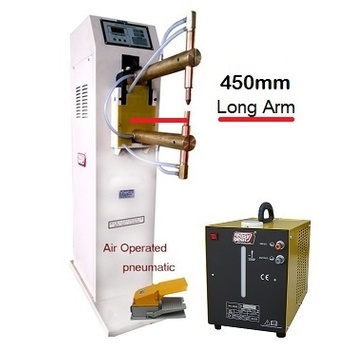 Most welding processes also use Welding Gas. 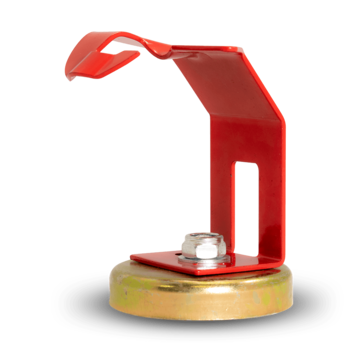 At National Welding and Industrial Supplies, we sell Gas outright so that you own the bottle and can keep it for however long you like. 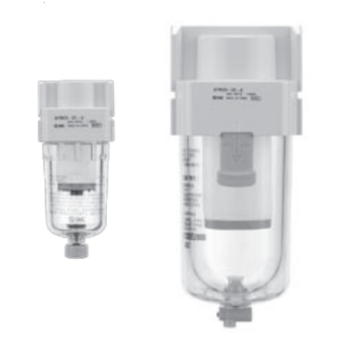 Small 1 or 2.2 L disposables bottles are also available. 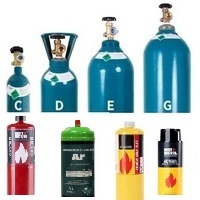 Our Gas range includes Pure Argon, Argon co2, Argon o2, co2, Helium, Nitrogen and Oxygen. 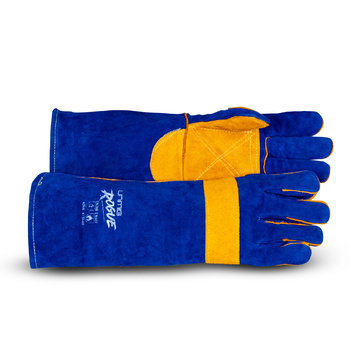 An essential part of industrial work is safety or personal protective equipment (PPE) . 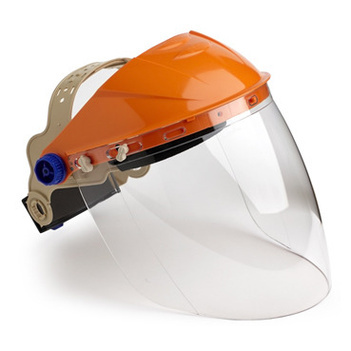 Make sure to use the correct safety gear in order to protect yourself, your staff and to adhere to Australian Occupational Health and Safety laws. 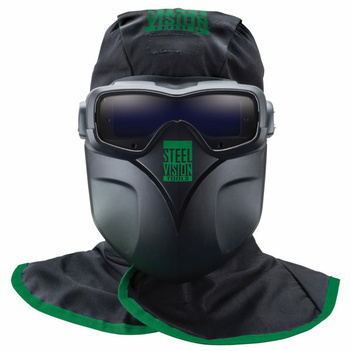 Most welding processes require the use of a welding helmet for eye and face protection, welding gloves for hand protection and welding apparel which includes jackets, spats, aprons and hoods. 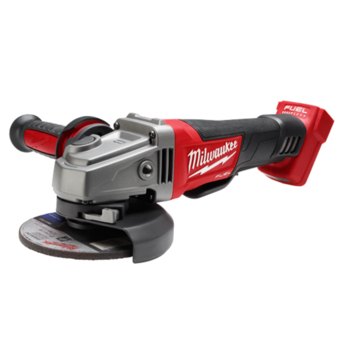 Testimonials We're a proud eBay Top-rated seller with a high positive feedback score.